Rogers; Bermingham, Kenna, Guthrie, Pender; McAllister, Byrne, Guy, Mulcahy (O'Connor 20 mins), D Doyle (Cash 75 mins); North (Faherty 51 mins). Kelly; Davoren, Lauchlan, Peers, Keane; Ryan, McCabe (O'Grady 67 mins), Boco, Ndo, E Doyle (Dillon 75 mins); Amond (Blinkhorn 61 mins). 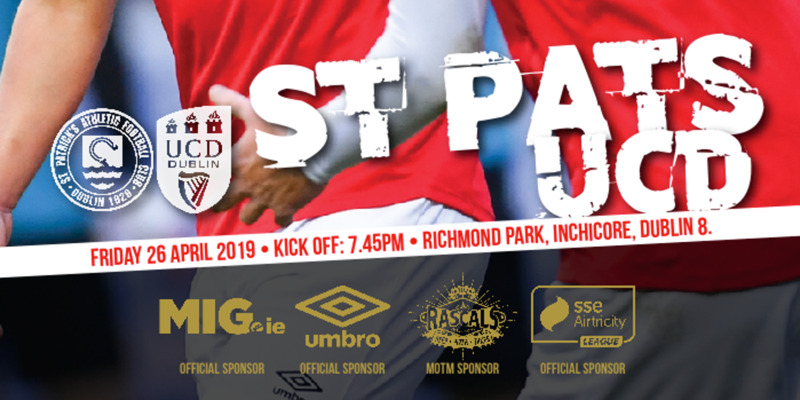 St Patrick's Athletic and Sligo Rovers shared the spoils from this pulsating Dublin 8 game in the Airtricity League Premier Division. Sligo dominating the first half while Pat's enjoyed the better of the chances in the second half, but neither side could find the net. 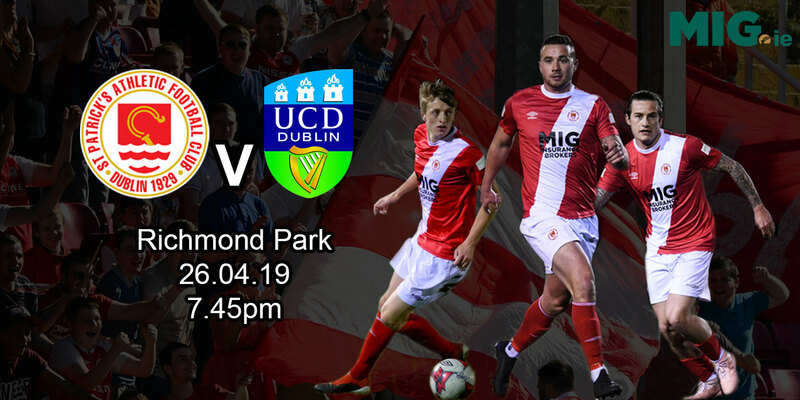 Ryan Guy, Gareth O'Connor, David McAllister and sub Vinny Faherty all had chances for Pat's while Joseph Ndo and Romauld Boco went close for the visitors. But neither Gary Rogers or Ciaran Kelly had to pick the ball out of their respective net in this entertaining scoreless draw. On a day when news broke that Rovers had turned down a bid from Portuguese side Pacos Ferreira for the services of Padraig Amond, Pat's boss Pete Mahon revealed in his programme notes that some of his players are also in demand. However, Mahon stated that the interest wasn't conveyed to him in an appropriate manner. 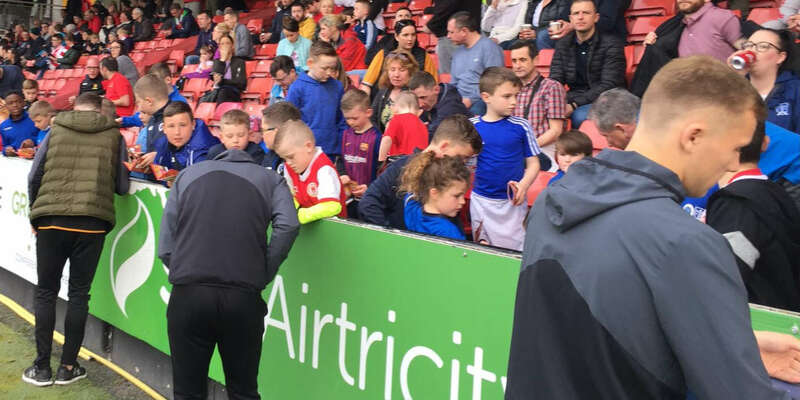 Mahon stopped short of naming names though in a positive move he did single out Sligo Rovers, along with Dundalk, as clubs that do things the correct way. Rovers for their part have said that Amond wishes to stay at the club and they will make no further comment. Rovers had by far a much better start than the home side with Richie Ryan shooting over the bar in the second minute. Shane Guthrie saw the ball knocked out for a corner. On 18 minutes Guy should have done better for Pat's when he met Stuart Byrne's cross field ball but he failed to get a decent connection and hammered his effort way off target. Ndo was close to opening the scoring for Rovers 23 with a strong free kick but the ball flew agonisingly over the bar. Pat's showed great creativity on 31 minutes with a cracking move involving Byrne, Ian Bermingham and Derek Doyle but at the vital moment Gavin Peers nipped in to clear. Rovers fought back immediately and Eoin Doyle headed over a Ryan free a minute later while on 40 an excellent passage of play involving McCabe and Doyle ended with a diving save from Rogers to deny Boco's header. Ndo showed superb individual skill on 52 minutes when he snatched the ball from the feet of O'Connor and let fly from 25 yards but his final touch let him down and he sent the ball wide of Rogers' right-hand post. 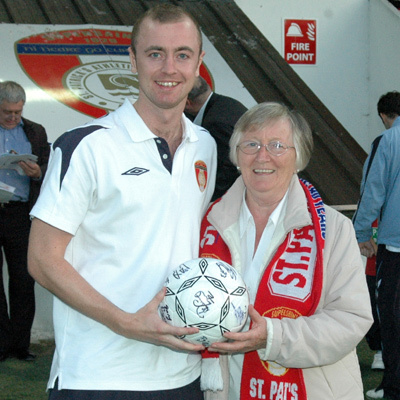 In many ways it was a game of two halves with Pat's in control of the second after Rovers dominated the first. Sligo goalkeeper Kelly was the difference between the sides for a spell with a sequence of important saves. Arguably the best was from Faherty on 57 following a quality pass from O'Connor. Faherty, Guy and Bermingham were among the Pat's men who had a pop on goal in a terrific period of play from the home side around the hour mar but Kelly, the woodwork and some poor finishing left Kelly's sheet clean. Guy had another chance on 83 when he darted onto Brian Cash's ball but Jim Lauchlan was in he right place at the right time to clear the ball.